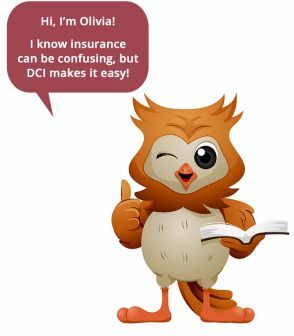 It is DCI's goal to ensure peace-of-mind for our clients and their child care business through effective insurance solutions and education. Day Care Insurance Services is synonymous with child care amongst early childhood educators, and why shouldn't it be? After all, child care is our business...our ONLY business. We are the originators of child care negligent supervision coverage and through the years, we have received numerous awards and recognitions from various reputable child care and business organizations. It would be our pleasure to provide you with top notch affordable coverage and unmatched customer service.